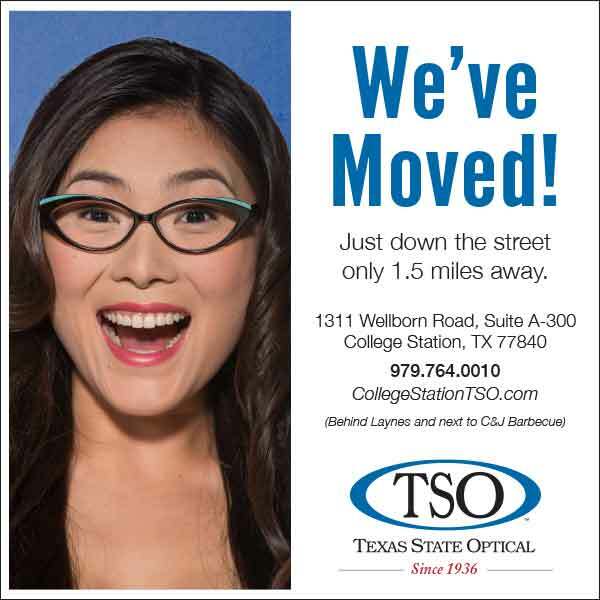 Mary Marquez has been employed with Texas State Optical at the College Station office for over 23 years. 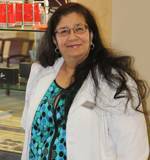 Mary received her American Board of Opticianry certificate and throughout the years has acquired a great rapport with our patients and staff. She is fully crossed trained in all aspects to carry out the responsibilities and care of each and every patient in our office. With the same token, Mary is an asset in maintaining the efficient flow of the duties in the office.